But do not despair my pretties! 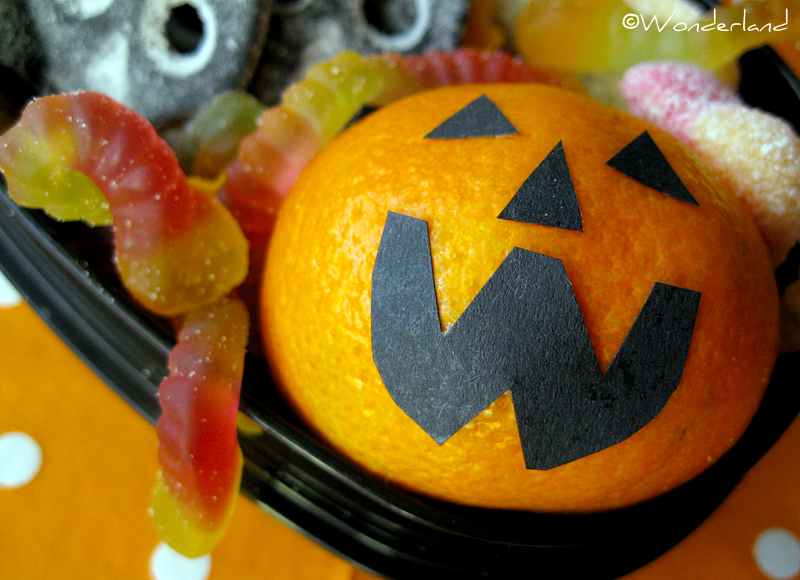 I didn't give up. 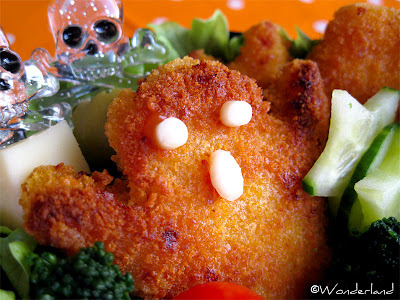 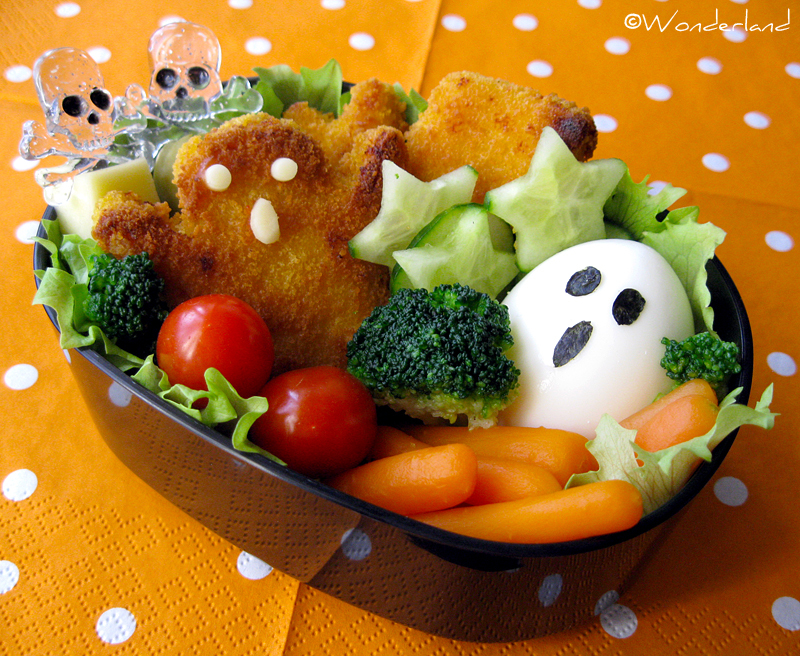 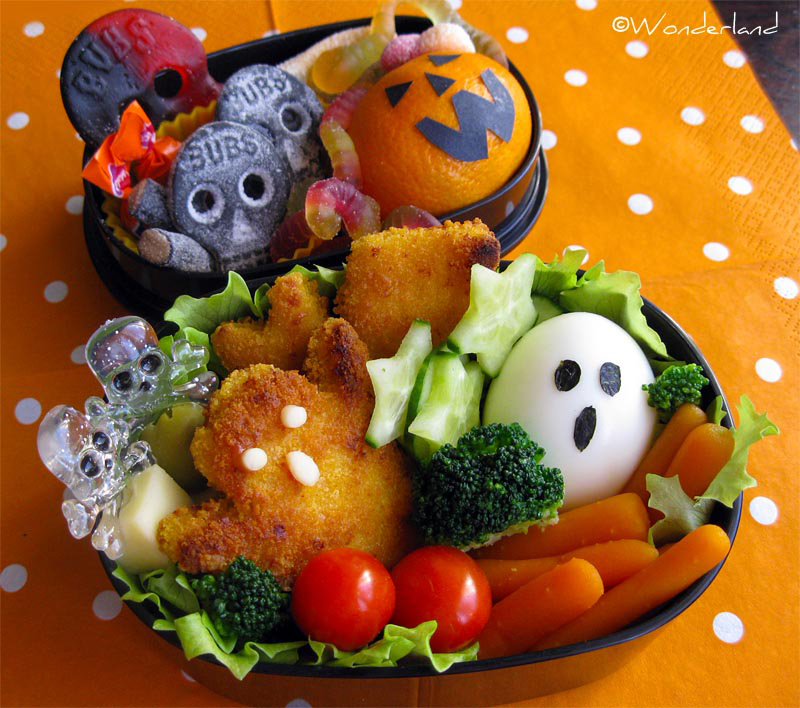 Using as smart as possible what I had at home and with a bit of crafting, the Halloween bento is born and is SPOOOOOOOOOOOOOOOKY!!! 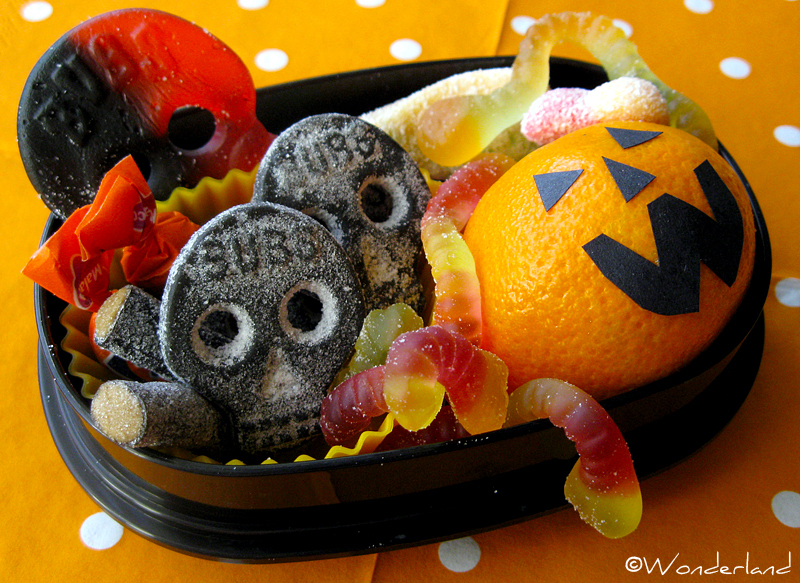 In the second tier there is: a clementine Jack o' Lantern, gummy worms and licorice skulls.